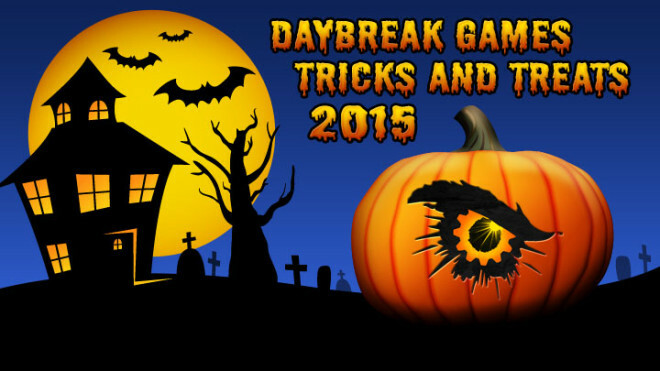 EQ2Wire » Daybreak Games Tricks and Treats 2015 — Game Card Giveaway! Daybreak Games Tricks and Treats 2015 — Game Card Giveaway! 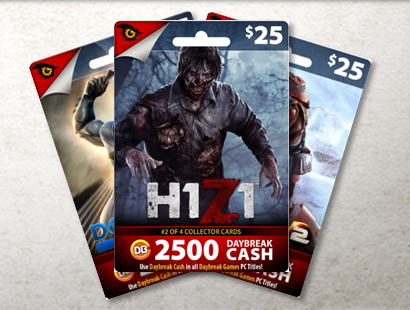 New Daybreak game cards will be hitting the shelves of U.S. retailers this month, and we want to give some away! We’ll randomly select ten (10) winners to each receive a $25 Daybreak Cash Card. Already have the perfect submission? You can submit starting NOW! Not quite in the Halloween spirit yet? That’s okay – you have until Monday, November 2 at 12:00PM PST* to get your submissions in! For full rules and restrictions, visit this site. In EverQuest II, the [Nights of the Dead] event will return to Norrath on October 8th. The annual event will feature new illusions, rewards, and a new recipe book for tradeskillers. There are also returning favorite quests and earnable achievements from previous years. [The] Marketplace is [also] getting ready for Nights of the Dead! New items are available beginning October 1.